Here’s the card I was fortunate to have selected & published in the September Paper Crafts & Scrapbooking Issue. These magazines are oozing with inspiration and (a lot of) talent 🙂 Go check it out! 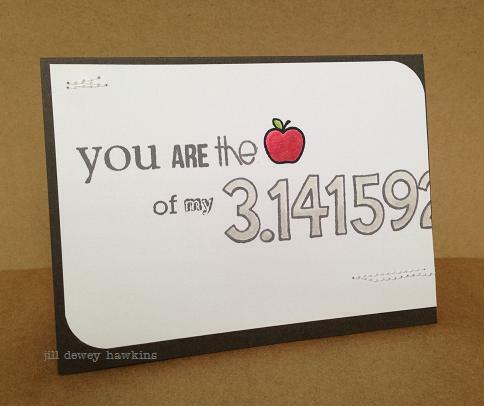 This card has a little bit of several stamp sets–which makes it that much more fun. Enjoy the last two days of “summer”! Supplies: (Quinn’s 123’s & A Good Apple) Lawn Fawn, (Sentiment Sampler) Paper Smooches, (My Words) Hero Arts, (Incredible by Ali Edwards) Technique Tuesday. Paper Source & Neenah cardstock, Hero Arts inks, Prismacolors, blending stumps, thread. 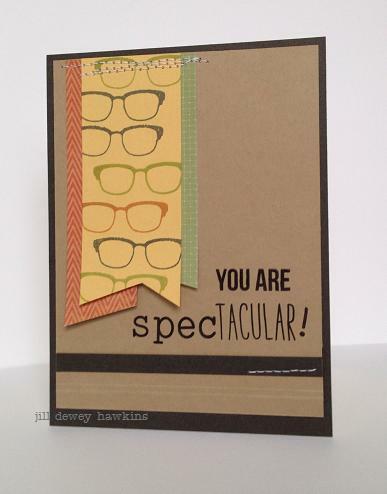 The Paper Crafts and Scrapbooking September gallery challenge: Talk Nerdy to Me! Supplies: (Incredible by Ali Edwards) Technique Tuesday, (Clark’s & Milo’s ABC’s) Lawn Fawn, (Cut & Paste by Jen Allyson) MME. Patterned papers: (Stella & Rose) MME, (Snippets Collection) Studio Calico. Paper Source & Bazzill cardstock, Hero Arts inks, scoring board, stylus, thread. 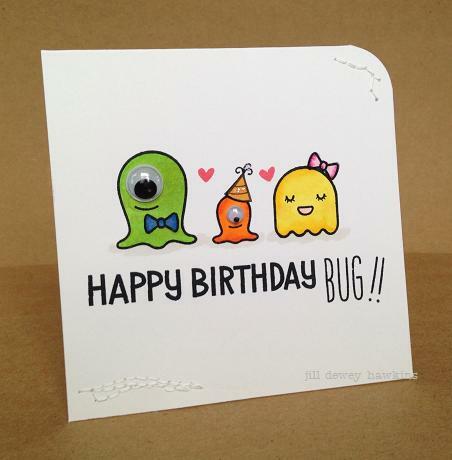 Gulp…our little guy’s birthday is this weekend. Trying to process how these years have gone by…:) He loves his “famiwee” (family) so I thought he’d enjoy this…if nothing else, he’ll like the googley eyes! Supplies: Monster Mash, Year Two, Milo’s ABC’s: Lawn Fawn. Ink: Memento Tuxedo Black, Copics, sewing machine, thread. The Moxie Fab Fabulous Friday challenge: Graphic Garland! 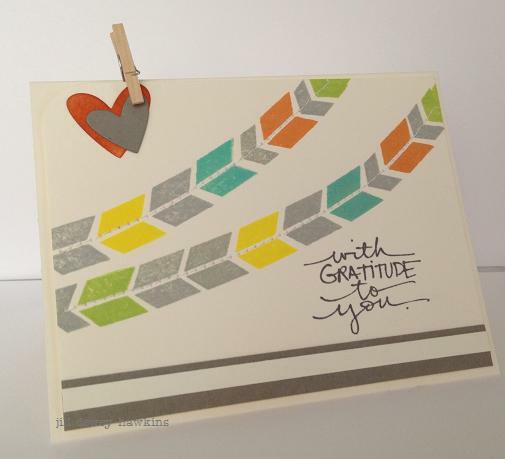 Loving these quicky friday challenges…Moxie Fab World Blog…go see Teri there too! Supplies: Celebrate Fall, Ali Edwards/Technique Tuesday; Design Motifs & Geobasics, Paper Smooches; Hearts: Lawn Fawn die; Hero Arts dye inks, sewing machine.